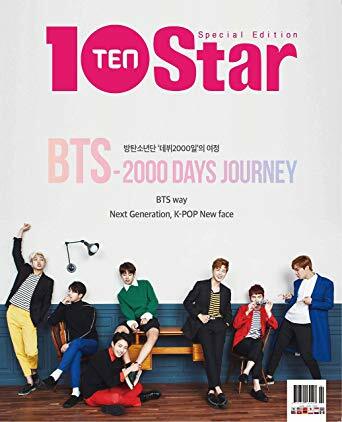 Here is the best Christmas gift for the biggest ARMY around you (or for yourself) – BTS Special Magazine & Offshot DVD – “10Star BTS – 2000 DAYS JOURNEY” which is available exclusively on Amazon Japan as their Cyber Monday commemorative release. Considering BTS’s expansive fanbase, this exclusive item will surely be gone in matter of minutes, so make sure you add it into cart as soon as it is launched on 7th December 6pm Japan time. It will be shipped out from Japan, so get us to deliver straight to your door via our Japan warehouse!